Throughout the summer we love spending any excuse we have outdoors which includes a lot of swimming, grilling, drinking, and games. 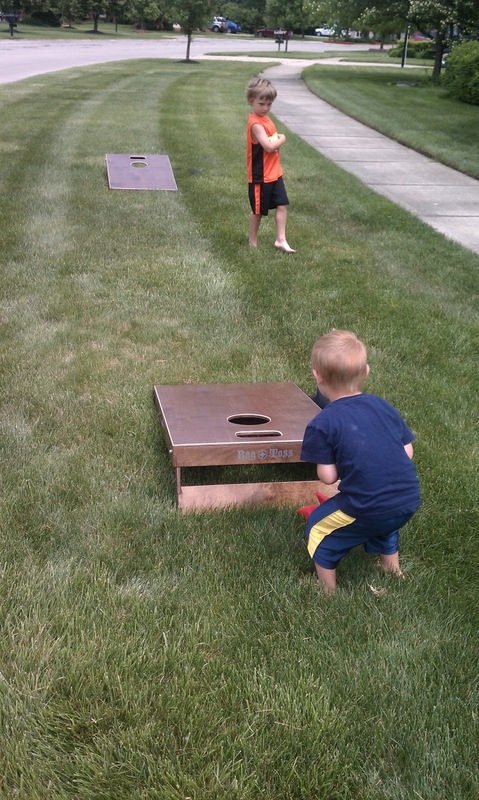 A classic lawn game for us has always been corn hole/bag toss and will continue to be a group favorite for years to come. When we tailgate for any type of event, we will usually find someone who has a set and borrow it to take on the road as entertainment. We've even discussed making our own sets as a family until we discovered the wonderful BagToss.com. 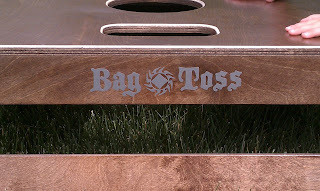 With BagToss.com we don't have to worry about doing all the work anymore just to have an awesome set of our own. "The founder, Mark Pryor, had grown up playing Bag Toss at his grand parents house...so much so that he decided to build a company around it." 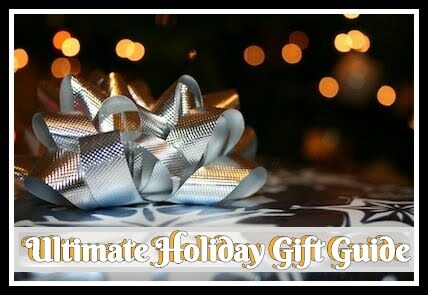 They carry several different sizes and designs as well as have tons of personalized options available for those interested. I am more than grateful for the set they sent over to me for review as this is one of the nicest sets I've ever seen and is sure to be a hit at our next tailgate. The Tailgate Size Board Set includes two boards, eight bags, and a tote. The boards are made from real birch plywood and are coated inside and out. There is even a new challenge for the boys not found on any original bag toss boards with a 5 point slot added to the boards which seems virtually impossible to score in. "Bag Toss 2 is a fun variation of Bag Toss Classic. The only difference is the slot and it is worth more points." 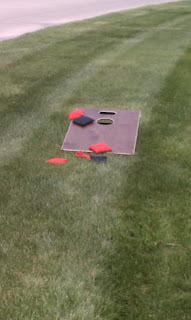 So far no one has made it without cheating so I'm sure we will see who is the bag toss master before this summer is up! Recommendation: The boys (big and small) loved the set! Kevin has been showing it off every chance he gets and the little ones have been playing in our living room at least once a day. THese are beyond reasonable cost as most companies seem to be much higher pricing. 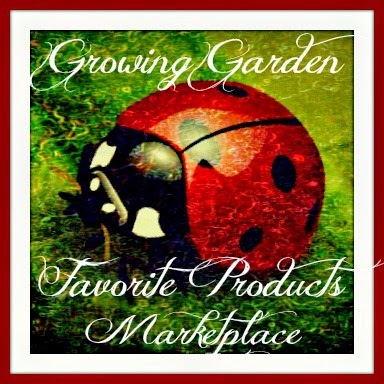 Giveaway: BagToss.com is going to give FIVE of A Lucky Ladybug's lucky readers a $50 Gift Certificate to get a game board of their own! 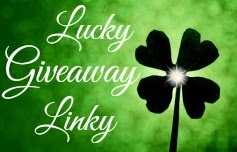 *This will be part of the "Swim, Sun, & Fun Giveaway" event which goes live 6/25/13 so keep a look out for it. 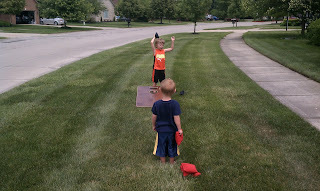 Our family loves Bag Toss, we play at all our family gatherings. We love bean bag toss! My parents have one at their house in North Carolina - and I'd love one for our backyard here. It's a great game for all ages.